We are considered as the leading Stainless Steel Wire Manufacturer and amongst the foremost Suppliers from India. 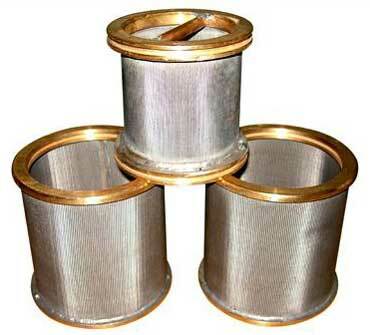 We offer optimum quality Stainless Steel Fine Wire that is use in varied industries for number of applications. High strength, durability and superior finish are the major features of Stainless Steel Alloy Wire available with us.